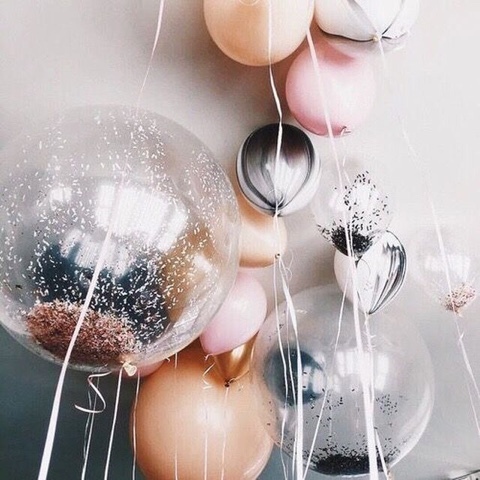 March 2017 - Hairlicious Inc.
Birthday Blessings! Another Year Wiser! Truly blessed and grateful for another year! Thank you Jesus! Reflecting back, it's been quite a year! I married my best friend (that alone makes it the best year ever!! Woot woot), strengthened old friendships while tightening my innermost "intimate" friendship circles (realizing who has my best interest at heart), remodeled and changed platforms for Hairlista.com (almost ready to launch) and just living life as a wife, mom, blogger and sister/friend. Through it all, God has answered my prayers by strengthen me - mentally, spiritually, intellectually. He has increased my wisdom in various areas of my life that I just simply never took the time to focus on. I'm thankful for the life experiences, good or bad, that have brought me to where I am today. Most of all, I value the opportunity to help others (I got luv for my Hairlistas!!) and for the love and support I continue to receive in return! It's such a blessing. 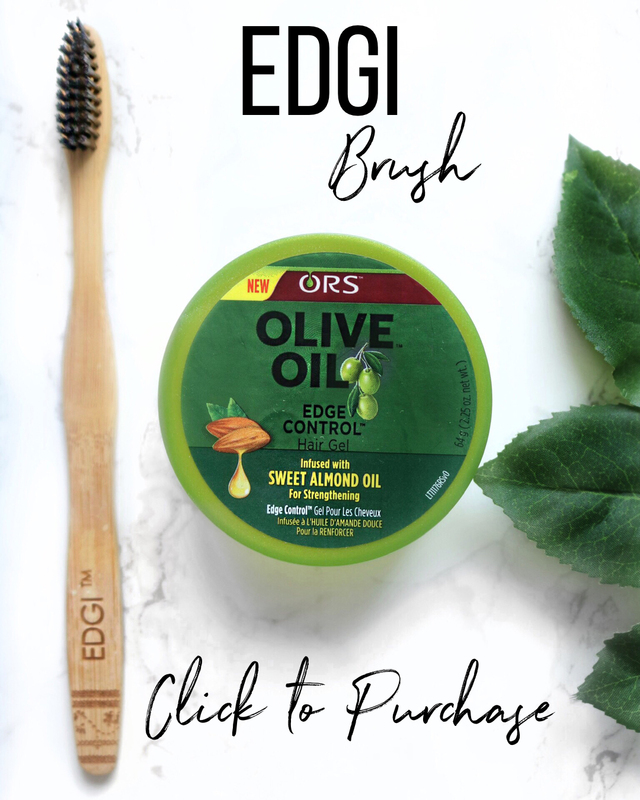 Nothing makes me happier than to relax my hair using the brand I trust most - ORS Olive Oil Professional Crème Relaxer and ORS Replenishing Conditioner! I look forward to relaxer day not only because I get to see progress i.e. length, thickness etc., but my results are predictable and that's what I love most. ORS Olive Oil Professional Relaxer has been a staple in my healthy hair regimen for years - I'm talking 2009/10!! It's Bae ❤ I use the Normal strength for my coarse 4b/c strands. Normal strength processes slower - which is a good thing for me. I find that this strength is mild for my hair as it preserves just the right amount of texture giving my hair body and fullness. 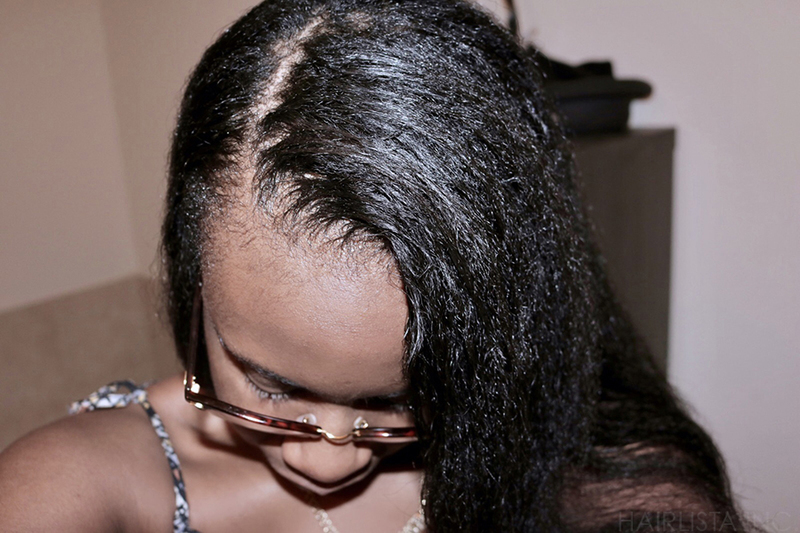 I apply my relaxer using my Sprush (in pic above) and the relaxer stays on my new growth for exactly 20 minutes (I use the timer on my phone to ensure I don't go over). 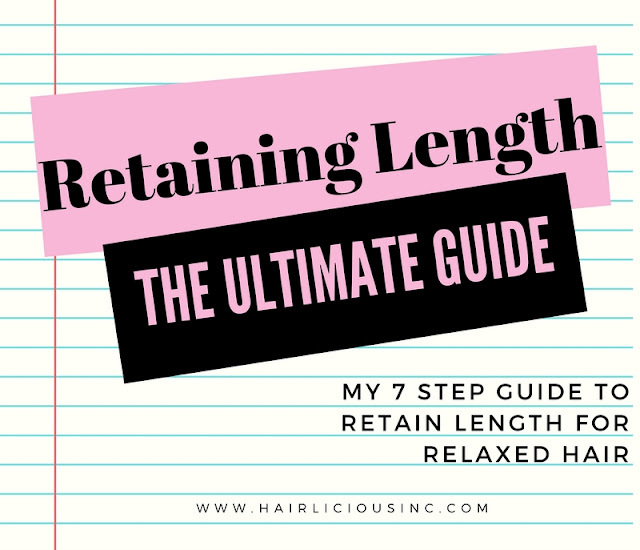 I follow up with my neutralizing shampoo process, which is a total of approximately 20 minutes (I do this to ensure the relaxer is completely out of my hair) and then I deep condition. 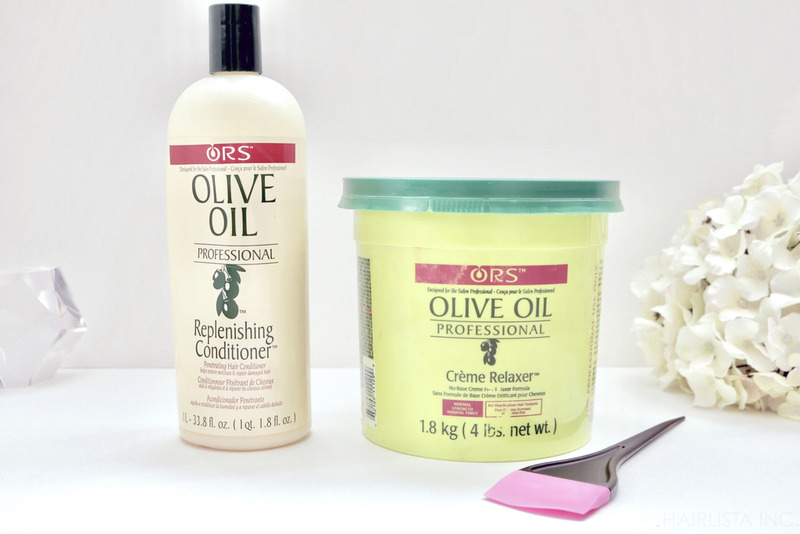 ORS Replenishing Conditioner is my "go-to" treatment on relaxer day. Why? Because it has the best moisture/protein balance that my hair craves right after a relaxer. 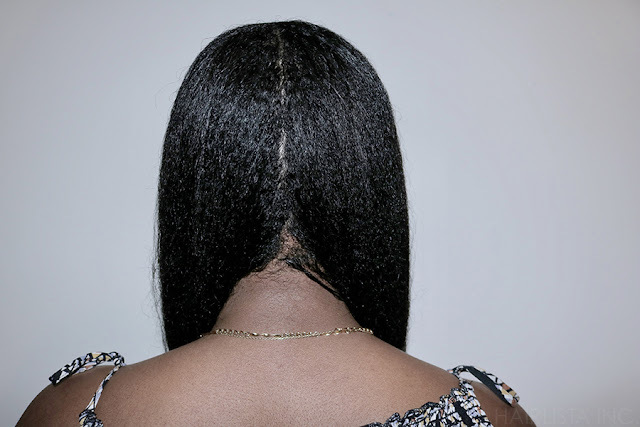 Remember, relaxers strip the protein out of your hair, so its best to replenish (no pun intended LOL) the protein back into the hair - sooner than later. Not to mention, the conditioner also helps to restore the moisture levels back into the hair. Don't get me started on the detangling abilities either - my goodness! It's a gem. Mixing my ORS Replenishing Conditioner with a little Olive oil, Coconut Oil and Avocado Oil for extra penetration and nutrients is a ritual of mine. In fact, if I relax fairly late in the evening (I relax my hair at home), I will deep condition overnight and my hair is like warm butter when I rinse in the morning!! Fact!! My relaxer day is nothing without these essential products. They are staples and my hair loves them! 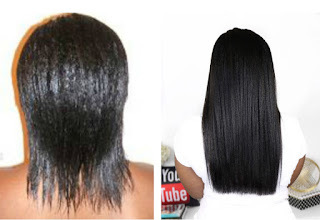 My Relaxer Results: As you can see in the pictures below, my hair is relaxed yet has texture. What is your favourite relaxer to use? What conditioner do you follow up with on relaxer day? 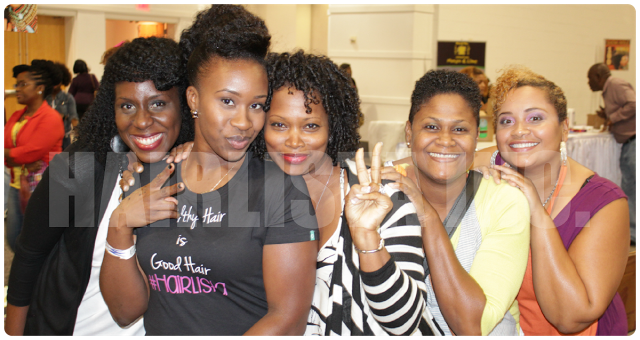 The TIL Story - Tropic Isle Living Owner Gives Shoutout to Hairlicious & Hairlista Inc.
You all know how much I love Tropic Isle Living Products especially the Jamaican Black Castor Oil - my staple! Well, the lovely owner Lois Reid-Hines (in pic to my right) has put together an amazing 3 part series of the history of Tropical Isle Living, how it became their business (interesting story by the way), the climb, and the future direction of the business. I've had the pleasure of meeting the Hines family and I must say they are truly genuine and such a pleasure to be around. They are so passionate in what they do and put nothing but love behind their products and service. Approximately 24 minutes into Part Two: The Climb, Lois mentions Hairlicious & Hairlista Inc. as a force that helped increase the online presence of Jamaican Black Castor Oil and Tropic Isle Living as a whole. I am so honoured and humbled to be a part of the TIL (Tropic Isle Living) Story. JBCO has been my hair growth staple since 2009. 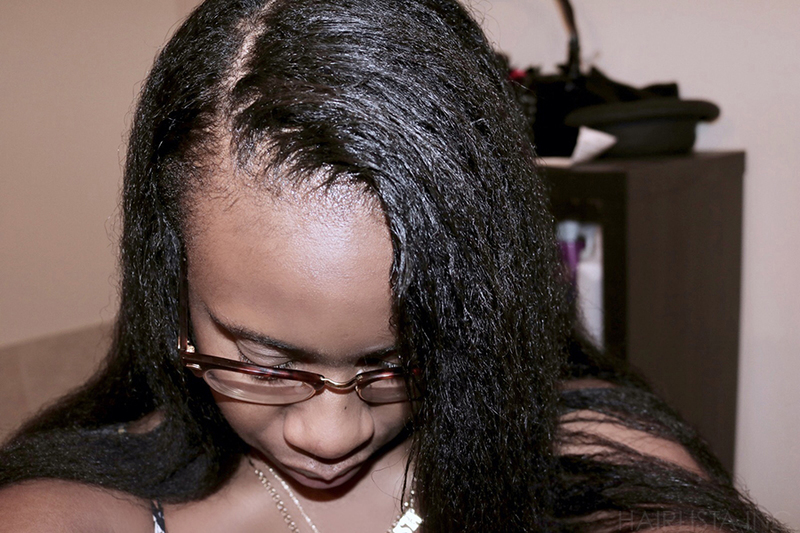 I religiously applied it to my scalp and began to notice an increase in growth and thickness in my hair. From then, I began my annual Castor Oil Challenges gathering approximately 500-1000 Hairlista members in each challenge! The TIL family has supported me over the years and through each and every Castor Oil Challenge. For that, I am grateful and I thank them from the bottom on my heart. Check out this inspirational and touching 3 part special series below! For years I've always used two (2) methods for achieving a braid-out. However, this method, which I like to call "Pig tail braid out", is by far the easiest, "laziest" braid-out ever but the results are so consistent - I just love it! I achieved this look with the help of just 2 products i.e. Care Free Curl Gold moisturizer and my Jojoba oil as a sealant. 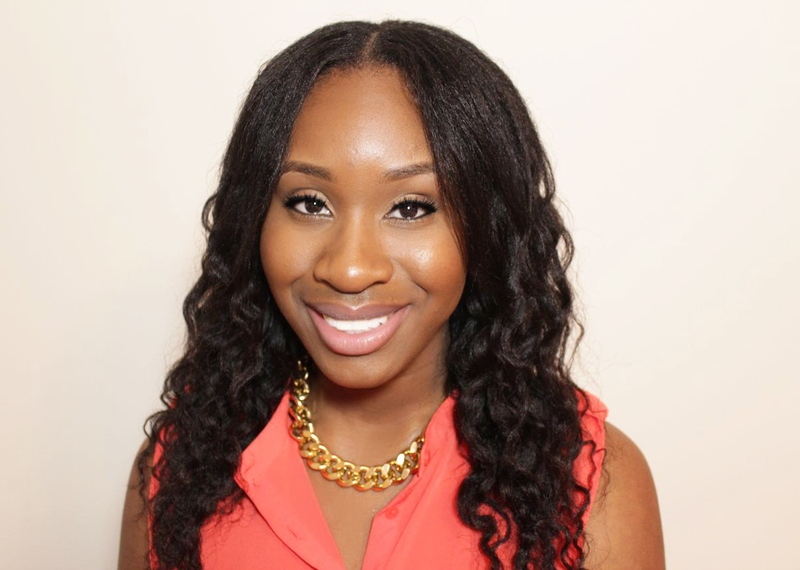 I applied the products on damp co-washed hair and I co-washed with Pantene Relaxed Moisturizing Conditioner. Very simple! I chose Care Free Curl Gold because it locks in moisture, helps to detangle my strands and it gives my waves a nice shine/sheen. My waves don't revert or frizz. I love how it goes me that wet n wavy look. I typically get 2-3 day hair by putting my hair in a "pineapple" at night. Low manipulation is key! Sometimes I'll wear it down with accessories, other times I wear it half up half down or with a top knot! What is Silk Amino Acids? 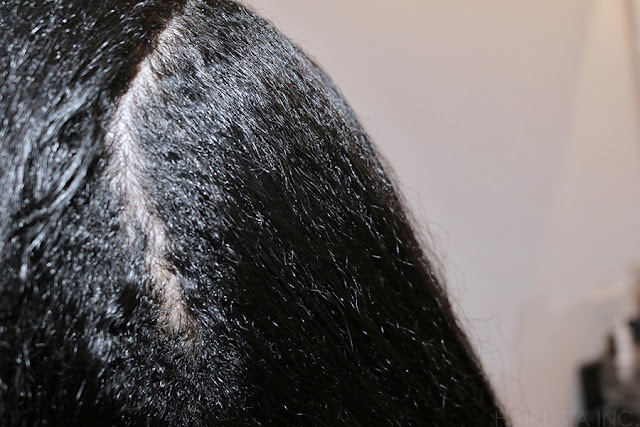 SSA's are water soluble protein extracted from raw silk and have a low molecular weight to penetrate into the hair. Silk Amino Acids form a protective barrier on hair strands. 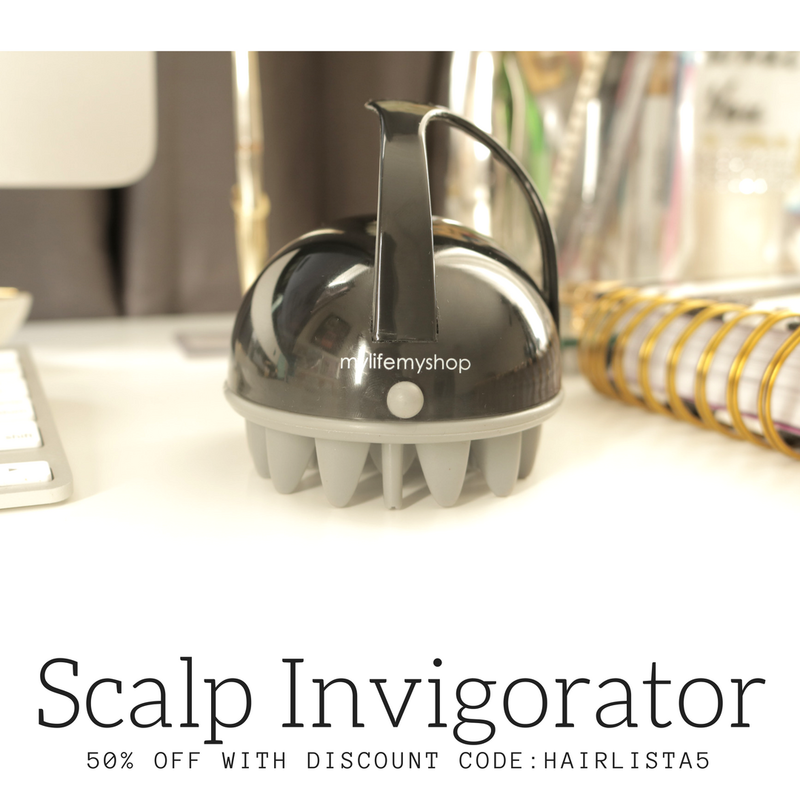 It makes the hair silky giving it a smooth feel. Silk Amino Acids aid in improving the hairs elasticity, shine and strength. It restores the moisture balance in the hair while adding body and increasing manageability. Do you use any products that contain Silk Amino Acids?